Trash the Dress Land + Sea Session photographed from the air on Maui. 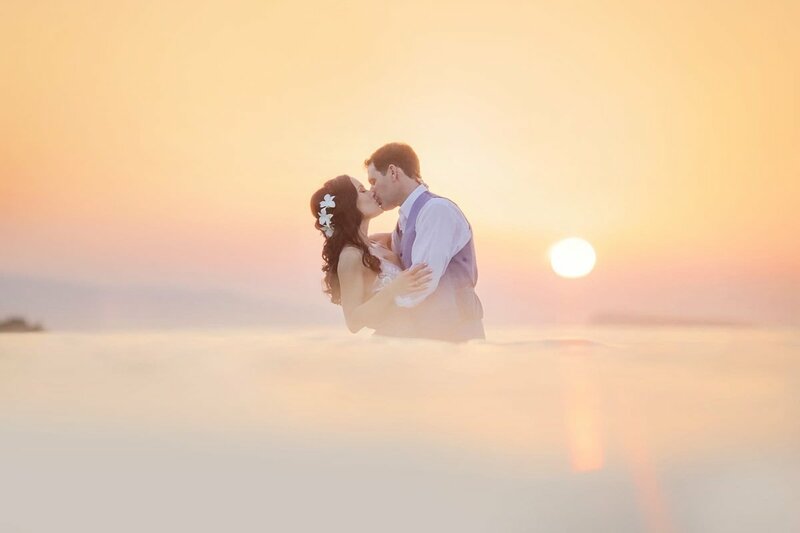 A recap of our favorite Maui portrait, wedding and underwater images from 2015! Beautiful new prints and packaging offered to our clients in 2016. Beautiful underwater portraits on Maui with fun Canadian couple Brittany and Talin. The morning after Jenny and Tyson’s wedding at the Horizons of Gold Estate in Kapalua, we joined the group for a pool party at the same location.